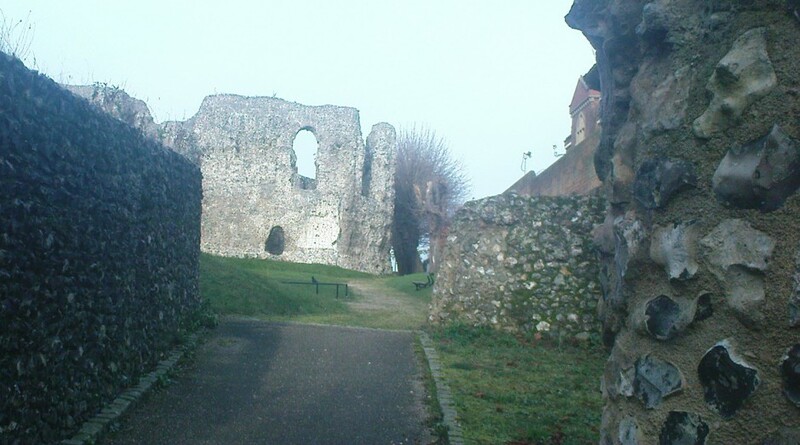 Reading Abbey was founded in 1121 by King Henry I and is the burial place of himself and his wife (although now long disappeared). 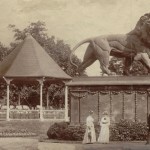 Today the remaining ruins are situated in Forbury Gardens and are currently closed for conservation work. 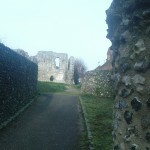 Reading Abbey’s claim to musical fame is to be the location of the manuscript of “Sumer is Icumen In” (see below), but it has also played host more recently to “From the Ruins” in 1994, a mutli-arts event organised by Reading Borough Council. 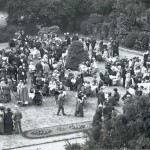 A festival celebrating the Abbey’s 800th anniversary was held in Forbury Gardens in 1921 (pictured). 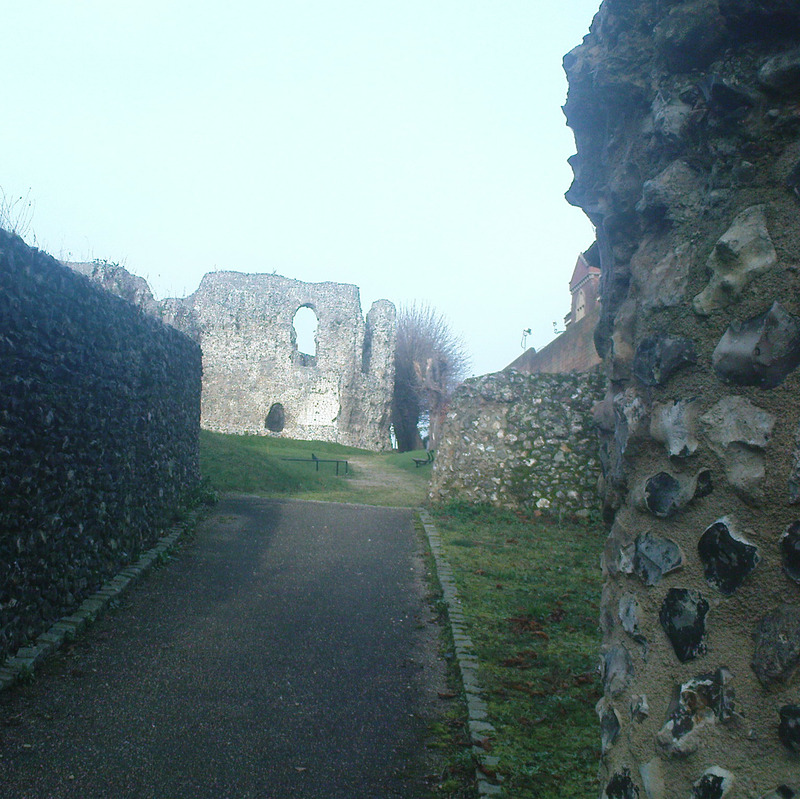 Reading Abbey’s history is well documented and you can find out more by visiting Reading Museum, the Friends of Reading Abbey Society, or reading books such as Reading Abbey — An Introduction to the History of the Abbey by Brian R Kemp (1968). “Sumer is Icumen In” is the oldest known musical composition that features six part polyphony, found in 1261 – it is sometimes called the Reading Rota because a manuscript copy of it was found at Reading Abbey and was possibly owned by one of the three Reading monks that it specifically mentions. “Sumer Is Icumen In” are the only Middle English words in the manuscript, the rest made up of a compilation of Latin and French texts. The song is also often remembered because of it’s “Cuckoo” chorus which is repeated throughout the song and the manuscript is now held in the British Library. Reading Library has an audio recording of the song which can be listened to. It has been recorded by a number of musicians as well as being used on film and TV. The Abbey is also partly responsible for Reading hosting the world famous Reading Festival. In it’s early days, the Festival toured to a different town each year. 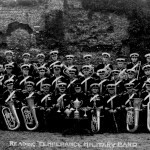 In 1971, the organisers of this touring festival also organised a festival in Reading to celebrate the 850th anniversary of Reading Abbey. 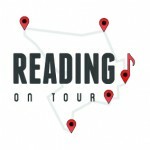 Due to this anniversary festival’s huge success, and the later failure of the touring festival to occur that year (due to time and planning restraints), Reading became the chosen location for the touring festival and has been hosted at Reading ever since!